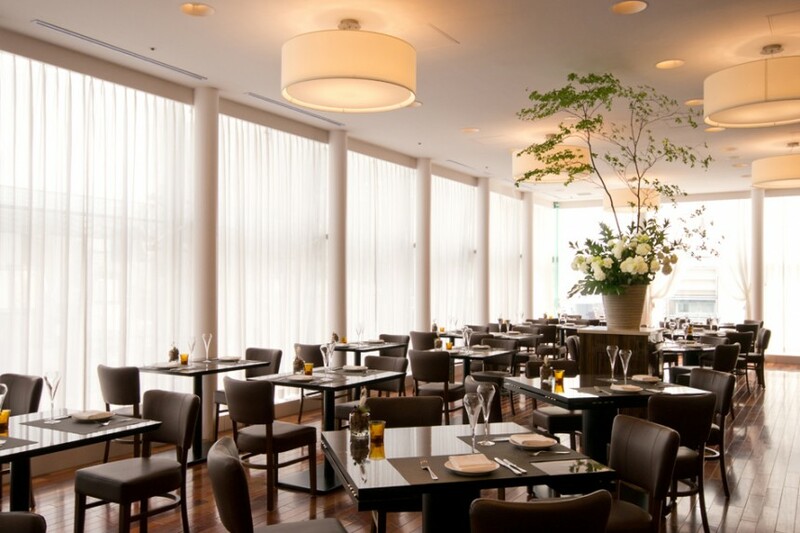 Enjoy a delicious Thanksgiving lunch or dinner at BLT Steak, an authentic American steakhouse with a contemporary bistro ambiance. This year they offer a very special Thanksgiving menu for everyone in Tokyo. 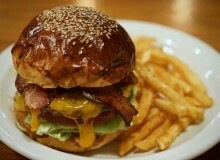 Originating in New York City, BLT Steak conveniently has two locations in Tokyo: Roppongi and Ginza. 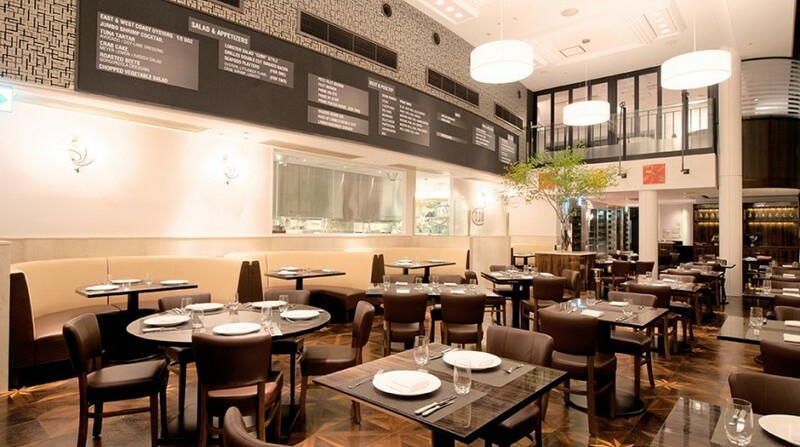 These uptown restaurants are modern and chic, with high ceilings and spacious dining rooms. 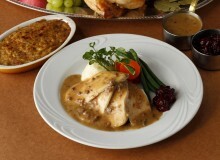 This year, BLT Steak offers you the following menus for Thanksgiving Day lunch and dinner. These are exclusively on the 22nd and 23rd of November, so remember to book at least one day ahead. Book online here. Price: Dinner ¥7,500, Lunch ¥4,200 (tax not included). Dinner also includes a 10% service charge. ＊ We also have a regular menu. ＊ Tax is not included on all menu item prices. ＊ 10% service charge will be added to the bill for dinner time.